Alison Hawthorne Deming was born and grew up in Connecticut. 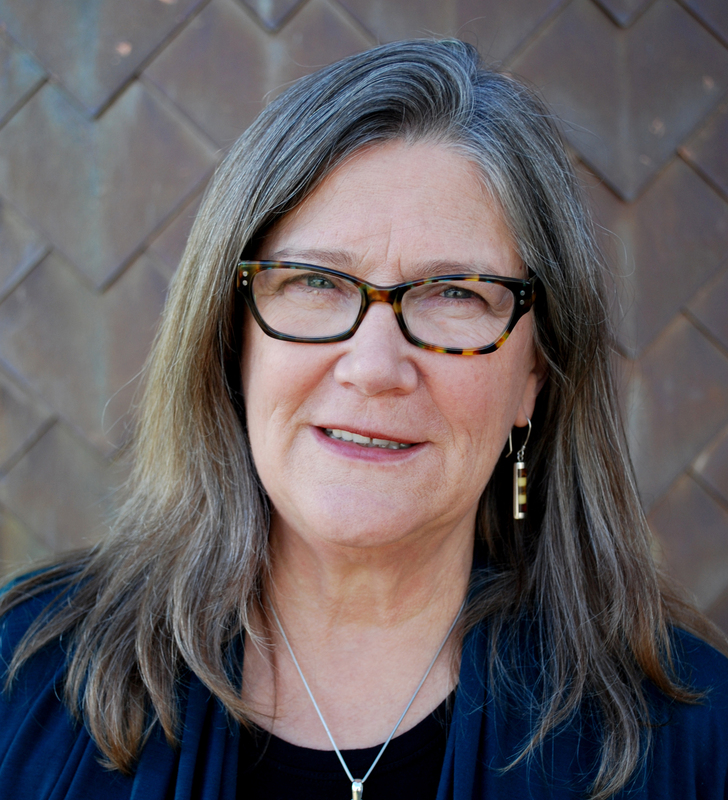 She is the author of Science and Other Poems (LSU Press, 1994), winner of the Walt Whitman Award of the Academy of American Poets; The Monarchs: A Poem Sequence (LSU, 1997), Genius Loci (Penguin Poets, 2005), and Rope (Penguin Poets, 2009); and four nonfiction books, Temporary Homelands (Mercury House, 1994; Picador USA, 1996), The Edges of the Civilized World (Picador USA, 1998), finalist for the PEN Center West Award, and Writing the Sacred Into the Real (Milkweed, Credo Series). The new nonfiction book Zoologies: On Animals and the Human Spirit is out from Milkweed Editions. She edited Poetry of the American West: A Columbia Anthology (Columbia University Press, 1996) and co-edited with Lauret E. Savoy The Colors of Nature: Essays on Culture, Identity, and the Natural World (Milkweed, 2002; revised and expanded edition, 2011). Deming’s small press works include two limited edition chapbooks, Girls in the Jungle: What Does It Take For a Woman to Survive in the Arts (Kore Press, 1995) and Anatomy of Desire: The Daughter/Mother Sessions (Kore, 2000), a collaboration with her daughter, the artist Lucinda Bliss. 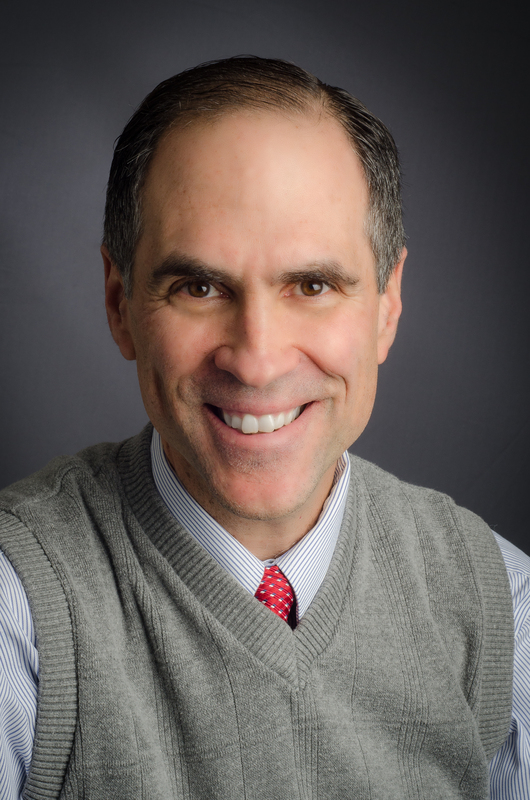 Dr. Stephen Danna is Dean of the SUNY Plattsburgh at Queensbury Branch Campus. Stephen has 25 years experience in teaching and administration, and prior to that, worked with the National Oceanic and Atmospheric Administration and U.S. Naval Oceanographic Office as an oceanographer. A middle school guest lecture at a school assembly in Bay St. Louis, MS. led him to discover a hidden passion for education. Dr. Danna has received teaching fellowships from Princeton University, University of Wisconsin-Madison, and Drew University, and was honored in 1997 with the National Science Teachers Association’s Exemplary High School Science Teaching Award. Steve maintains an active blog on climate change topics (http://www.climategaga.org), and has published papers with the National Staff Development Council, National Science Teachers Association, Journal of School Leadership, and Phi Delta Kappan. Stephen resides and recreates within the blue line of the Adirondacks with his lovely wife of 25 years, Laura. 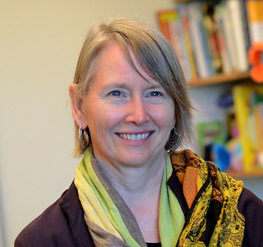 Jeanine Pfeiffer is an ethnoecologist focusing on biocultural diversity: the connections between nature and culture. After working in over thirty countries, she settled in Mendocino County (Northern California), where she serves as a scientific advisor for local government, tribes, and community-based agencies, and teaches environmental science classes for San José State University. The author of Once Sacred Fruits – Human and Cultural Ecology of the Manggarai, Flores Island Indonesia: Community-Based Biocultural Diversity (Lambert Academic Publishing, 2012), her prose can be also found in the Bellevue Literary Review, Between the Lines, Langscape, and Nowhere. Her poetry routinely appears on Dan Robert’s spoken-word radio show Rhythm Running River on KZYX&Z;, Mendocino County’s public broadcasting station. Tim Scherbatskoy holds a Ph.D. in plant physiology from the University of Vermont where he taught graduate and undergraduate classes in environmental science, forestry, and philosophy of science. He was a founder and director of the Vermont Monitoring Cooperative, an environmental research center for long-term ecosystem studies, and was co-chair of the Vermont Advisory Committee on Mercury Pollution. He has published a dozen research papers on the effects of environmental pollutants in forest ecosystems, supported by over $1.9 million in research grants. Tim is now a professor of ecology at SUNY Adirondack Community College in Queensbury, NY, where he teaches Biology, Botany, Ecology, and Sustainable Food. As director of the Sustainable Food Project at SUNY Adirondack, he runs the College Gardens program, works on creating sustainable transition communities through tending, mending and restoring our agricultural landscapes, and helps direct the College’s new degree programs in sustainable agriculture. Jerry Jenkins is an ecologist with the Wildlife Conservation Society Adirondack Program. He is the author of Climate Change in the Adirondacks: The Path to Sustainability, a newly-released book on the local implications of climate change, published through Cornell University Press. Jenkins brings decades of research experience in the field and the library to his current projects. In addition to focusing on energy and climate, his work has included botanical and ecological inventories, research on sugar maple regeneration and acid rain, and a focus on the ecological value of conservation easements. 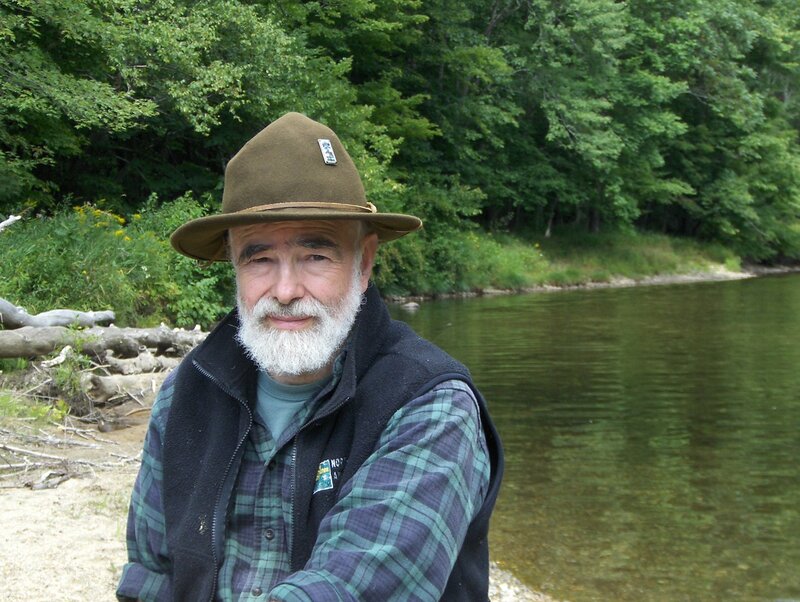 Jenkins is the lead author of several comprehensive books on the Adirondack region, including The Adirondack Atlas: A Geographic Portrait of the Adirondack Park, coauthored by Andy Keal, and published as a project of the Wildlife Conservation Society in 2004. The Atlas is cited as one of the most comprehensive volumes of information available on the Adirondack region. 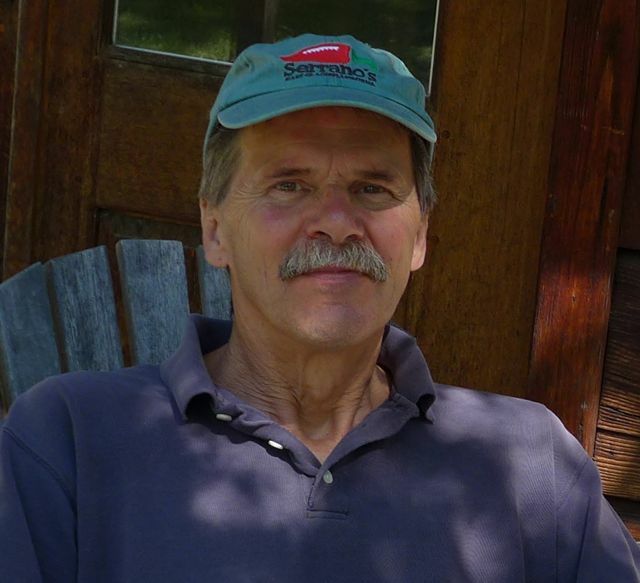 Jenkins is also the lead author of Acid Rain in the Adirondacks: An Environmental History, published in 2007. He recently was honored by the Ecological Society of America with the William S. Cooper award for his role in a botanic survey of Harvard Forest published in collaboration with Forest staff. 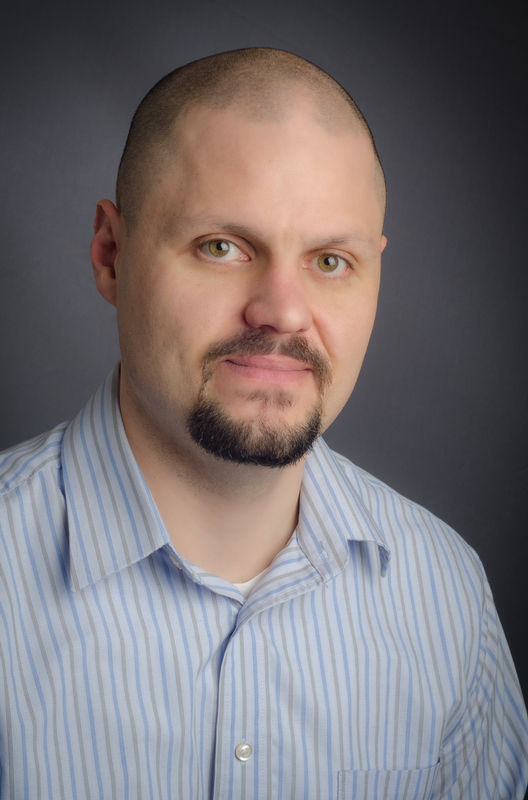 Dr. Edward Sturman is an Associate Professor of Psychology at the State University of New York, Plattsburgh. After receiving his Ph.D. in psychology from York University, he completed a post-doctoral fellowship in personality research. He has been the co-coordinator of the Psychology program at the Queensbury branch campus since 2007 and has taught courses in a variety of subject areas. His research focus and publications have primarily been in the area of evolutionary psychology, personality, and psychological testing. He is a co-author of Psychological Testing and Assessment, a leading textbook in the area of psychological assessment. He has a keen interest in global warming and will be presenting on the evolutionary underpinnings of overconsumption at the Adirondack Climate Reality Conference 2015. 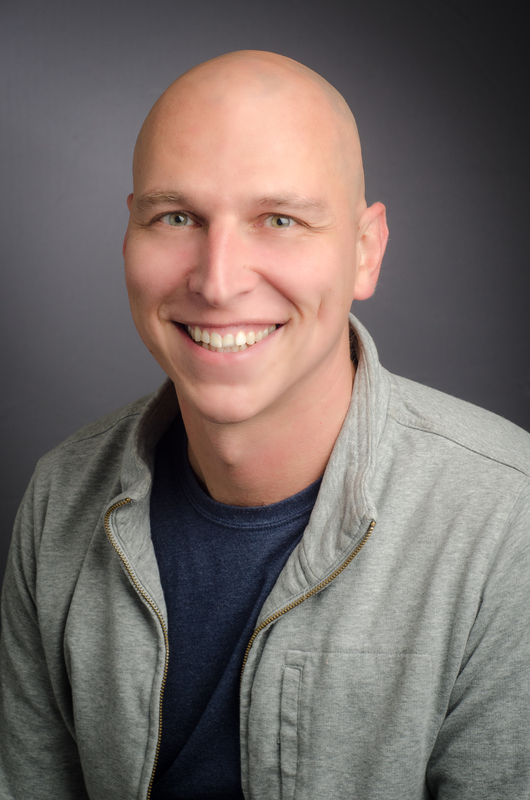 Jeremy Grabbe is an associate professor of psychology at the State University of New York Plattsburgh. His research focuses on vision and attention as well as improving cognition among the aging population. Recently he has concluded a long-term study into the effects of Sudoku and memory performance. His research has been used by international research teams who have investigated new treatments for dementia in older adults. He has appeared on NPR to present his research in neuroplasticy. He is the author of many scientific papers, an inventor, editor of the journal Current Research in Psychology, and the father of triplets. He earned his Ph.D. in Applied Cognitive Aging Psychology at the University of Akron during which time he worked for NASA. The line up looks awesome, so excited for this! Adrian! I’m driving to this from Platts, come with me! Hey David, I’m actually planning to get a ride with a friend but I’m sure we could all figure something out. Shoot me a text or call at 518-645-3125.